© 3D Design Studio - All Rights Reserved. Marco Romero 3D Design is a studio specialized in professional 3D visualizations and Virtual Reality Simulations developments. Autodesk 3Ds MAX® Authorized Developer of VR Original Content under official affiliation of VRWorks™ and GameWorks VR™ Registered Developer Program by NVIDIA, and also in partnership with "Samsung Developer program". We are known for the quality of our work, professional project management, and competitive pricing; where highlights projects for the Oil and Gas industry, Medical & Healthcare, as well as several projects of Architecture, Engineering and Real Estate Industry. Visualizations produced at Marco Romero 3D Design Studio can significantly aid your marketing efforts, cut costs and help with getting your project, product or idea sold. The possibility to see things that don't exist yet is invaluable. Romero is 3D Certified Professional Designer, CAD design proficiency in AutoCAD® since 1995, 3Ds MAX® Certified Professional Designer and Authorized Developer (ID: DEVR748) by Autodesk. Currently his work has focused on 3D design applied to new technologies of Virtual Reality with high-end hardware (Oculus Rift | HTC Vive). His work has been featured in newspapers, has published articles in journals of Architecture and Computer Graphics, as well as several awards on websites dedicated to CAD. Architect with a fervent interest in the new visualization development technologies, proficient in architectural, interior, and furniture design; VR development management for wide scope projects, experienced in production process at furniture plant with Cad-cam 3d models for manufacture. 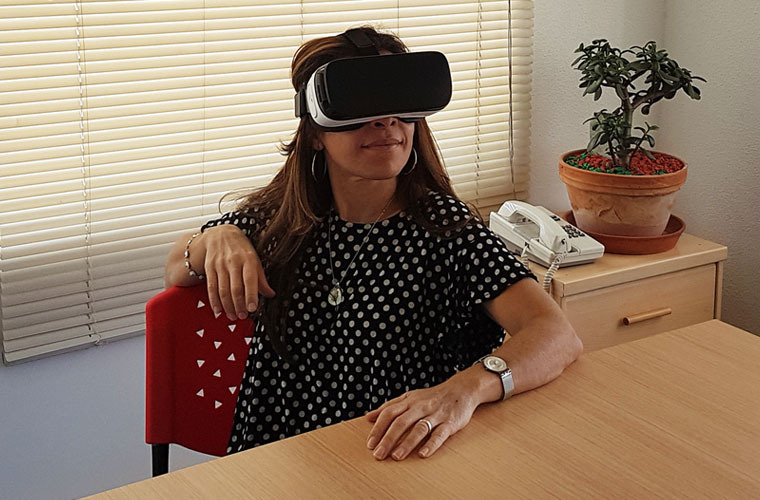 Focused on VR implementation as a tool for different traditional fields of architecture, sales, real state and industrial design in which I have been developed throughout my professional career as 3d designer. This brochure has been carefully compiled but no rights can be derived from this, all work is exclusive copyright of each owner. All works shown are real projects for real clients. By NDA we cannot show all work done. Shared by Creative Commons license (CC BY-NC-ND) Attribution + Noncommercial + NoDerivatives. The 3d images and information included in this brochure can not be used without the specific authorization of the owner according to the Copyright, as well as Moral Rights contemplated by the Berne Convention for the Protection of Literary and Artistic Works. All support brands and logos are the property of their respective owners. Our work can significantly aid your marketing efforts, cut costs and help to get your project, product or idea sold. The possibility of visualizing non-existent things is invaluable. Our work involves the integral development of 3D content: Organic Modeling and Hard Surface, Textured, Mapping, Rigging, Lighting, Motion Capture, Rendering, Animation, Particle Systems, Real-Time Simulations or Visual FX. 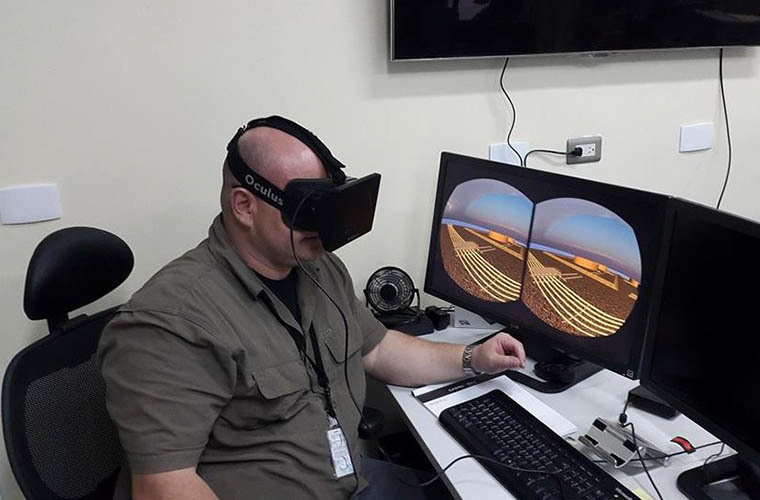 We specialize in immersive technologies for real-time visualization areas of Extended Reality (XR): either Augmented Reality (AR), Virtual Reality (VR) or Mixed Reality (MR) for Virtual Scenarios. Original content developments under the official affiliation of "VRWorks" and "GameWorks" Registered Developer Program by NVIDIA. We work for all platforms available in the market. We provide the integral development of all the areas of 360 degrees original content: either Monoscopic or Stereoscopic, from Photography, Virtual Scenarios Rendering, Video or 3D Animations. In partnership with "Samsung Developer program" to have Pre-launch validation and Certification for our 3D work as VR360 content creators. We are architecturally trained, so unlike many of our competitors, we have an in-depth understanding of what our clients are looking to achieve for VR. Proficient in CAD design with AutoCAD© and 3Ds MAX© for work in any platform/engine you need. All our work is guaranteed. 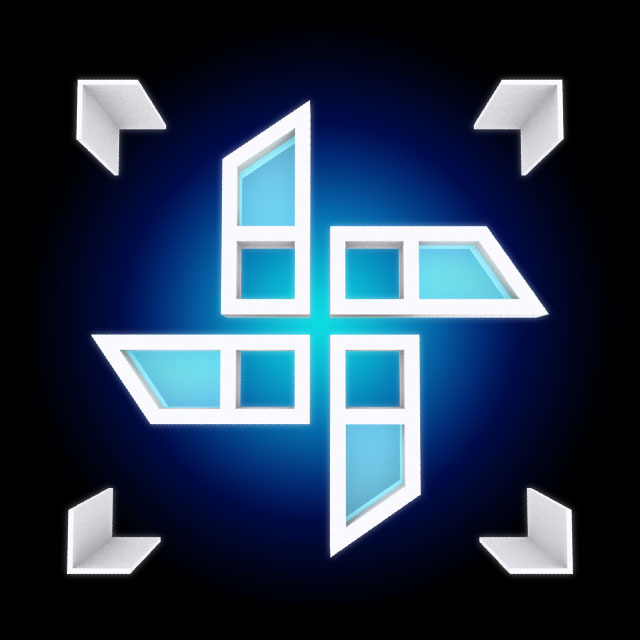 We build our own custom Computers, Workstation PCs, and High-end Servers. +18 years of experience in custom-build high-performance computer systems and software installation. We keep up to date constantly as well as informed about the latest trends in Hardware and Software market. We are trained to offer the ideal Hardware solution advice for your work. We provide Remote Assistance Service to help you if required. We are committed to providing the highest level of service. No matter where in the world you are, if you have an internet connection we can help you. DISCLOSURE: Autodesk logos are listed under official permission of developer and professional certification. 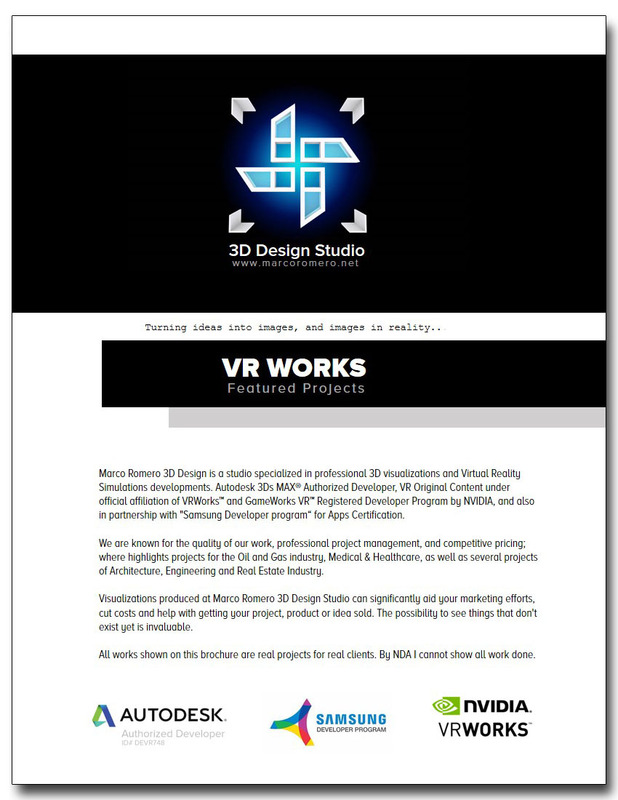 Nvidia logo listed under official affiliation of VRWorks and GameWorks VR Registered Developer Program. I am disclosing that I’ve included certain products and links to those products on this site that I not will earn an affiliate commission for any purchases or that I'm directly promoting. All support logos are the property of their respective owners.